If a big party or event is coming up and you are in need of a tasty food provider to assist you in making it the talk of the town, think about contacting Simply Delicious for business catering in Wood Ridge NJ. We have a combined twenty five plus years of experience in the New York and New Jersey area. In that time we have supplied local residents with a wide variety of services in terms of catering. We’re capable of being your top choice for a catering company whether it is for a last minute festivity or a huge gala planned a year in advance. You want your event to have the look and feel of being highly organized and planned. The professional staff of caterers and waiting staff can make an impressive impression. Attempting to supply the food, dinnerware, and staff on your own takes a considerable amount of effort and time. Instead you can just call Simply Delicious for quality business catering in Wood Ridge NJ. By calling a professional corporate caterer in New Jersey you’ll guarantee that the quality of the food provided will be of the highest standard. 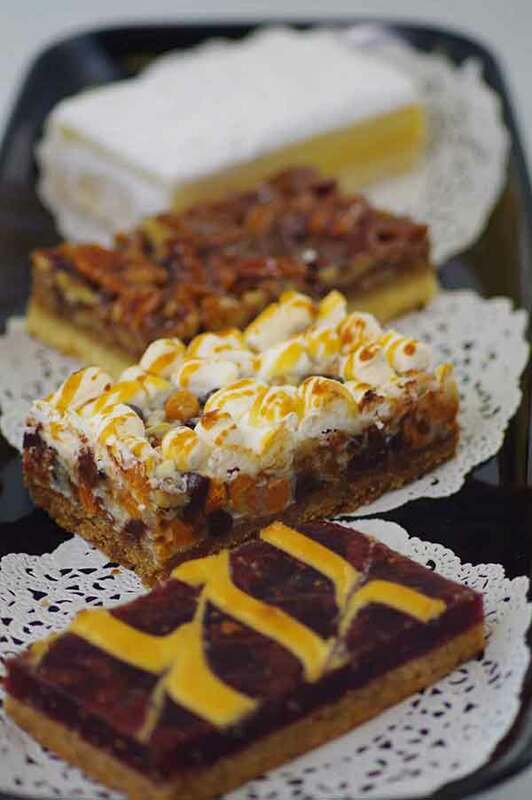 We have a reputation for quality at Simply Delicious that we are dedicated to preserving. We’re aware of the fact that you’ll be more likely to recommend us to your friends and coworkers if you’re not just enjoying the food but how easy the overall experience is. Our first priority is definitely satisfying our customers. When you’re planning an event, it’s important to consider the fact that the food is capable of making or breaking it. When it falls short then everybody will be bustling about the lack of attention to the taste buds of your guests. This certainly isn’t something which you’d like to hear after stressing to put together a business lunch. That is why it is always the wisest bet to hire a professional choice when you need a business lunch caterer in Wood Ridge NJ such as Simply Delicious to handle the culinary side of things while you concentrate on perfecting the rest of the event. We strive to make it as easy as possible when you need business catering in New Jersey. Is arranging and preparing the catering on your own a stress you really need to deal with after you’ve already gone to the trouble of finding the perfect venue? All you have to do is agree on the menu and type of food you’d like and we will take care of the rest. We offer a broad array of options and strive to be mindful of your guests potential dietary requirements as a first rate catering service. A professional staff is going to be supplied by our company together with the food itself. What better way of impressing your guests is there than having them waited on hand and foot! There isn’t anything more professional than having a waiting staff to make sure that your guests are looked after whether your breakfast catering company is supplying the food and drink or merely the food. 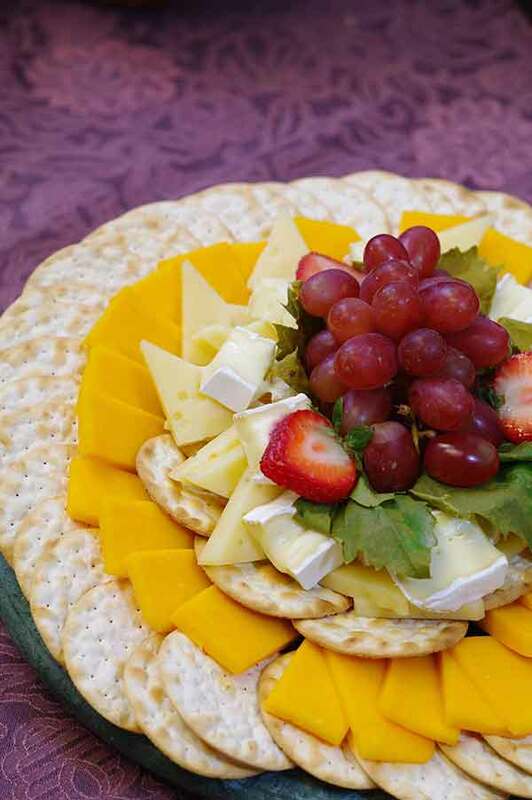 Wraps, bagel sandwiches, paninis, gourmet sandwiches, cheese platters, salads, hot buffet items and desserts are some examples of the a variety of different menus and styles of food you will have access to when you make Simply Delicious your first call for business catering in Wood Ridge NJ. Look no further than Simply Delicious whether you need a breakfast or business lunch catering service in Wood Ridge NJ.